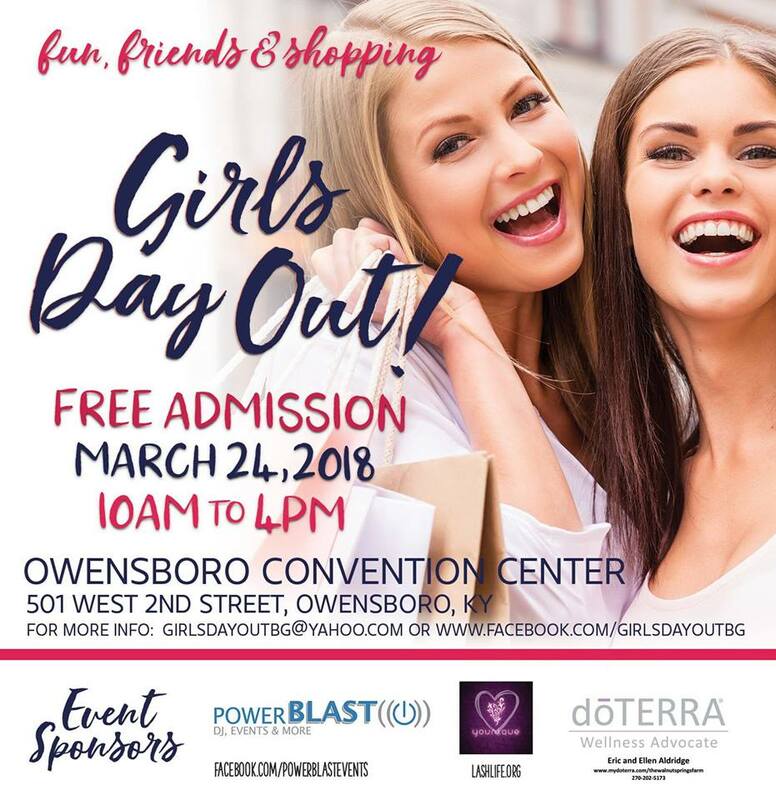 Join us for a fun-filled day of fashion, free gifts, fabulous products, and some of the greatest vendors around! In addition to the shopping, we will have a DJ providing music all day…..and DOOR PRIZES given away all day! FREE Admission!